Join the USSC Foundation in Atlantic City for The Sign Exchange, an all-new convention designed for industry professionals by industry professionals. The first of its kind in the sign industry, this show is designed from the ground up to be all new! The number one goal is to present a show that serves all of the hard-working professionals in the sign industry. It’s the first of its kind show having been based on sharing the profits. A percentage of the show revenue will be returned to each Exhibitor based on the size of their booth space. In turn, a percentage of the revenue will be donated to the USSC Foundation to fund future sign research. The show offers free admission with registration to the show floor, free seminars, demonstrations and workshops right on the show floor and over 200 exhibitors in one of the most exciting venues on the east coast! The location for the show can’t be beat! 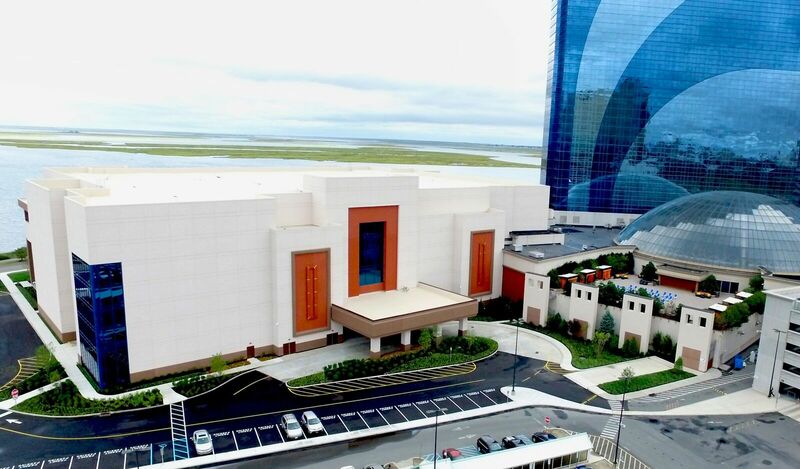 Harrah’s Resort and Casino in Atlantic City, NJ offers it all under one roof (link to Travel page). A dynamic event space. All new hotel rooms at great rates for The Sign Exchange. Heated indoor swimming pool with a glass dome and more than twelve bars and restaurants ready to serve. And Harrah’s is easy to get to from most major cities and airports. The Sign Exchange will truly be a win-win-win for exhibitors, attendees and the USSC Foundation.